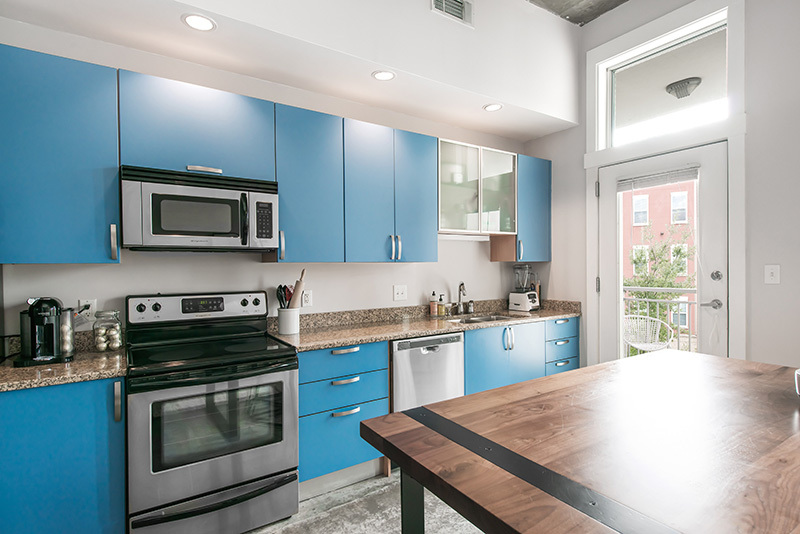 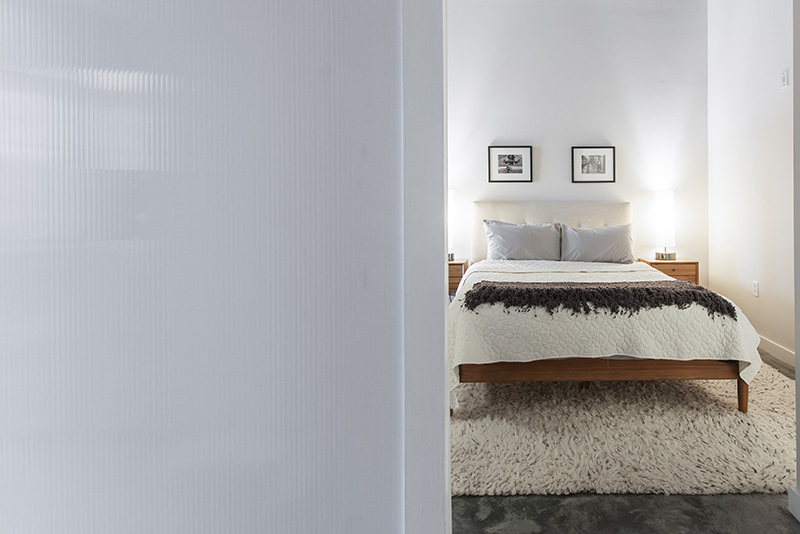 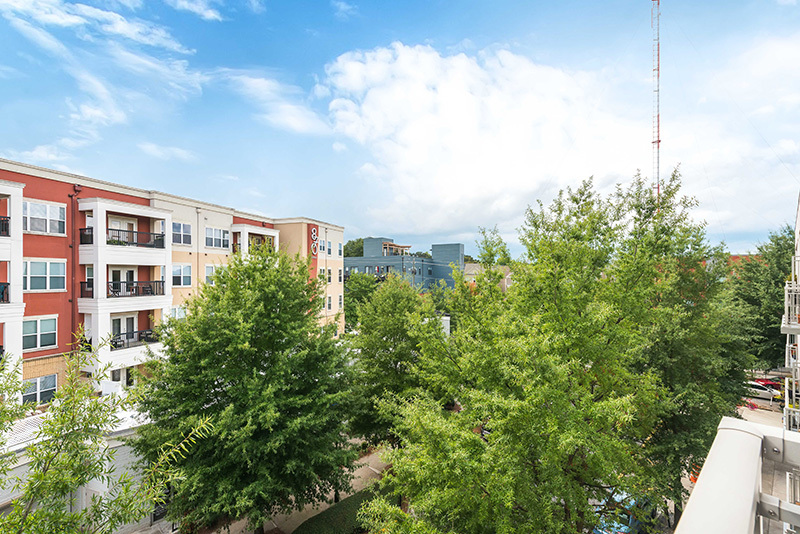 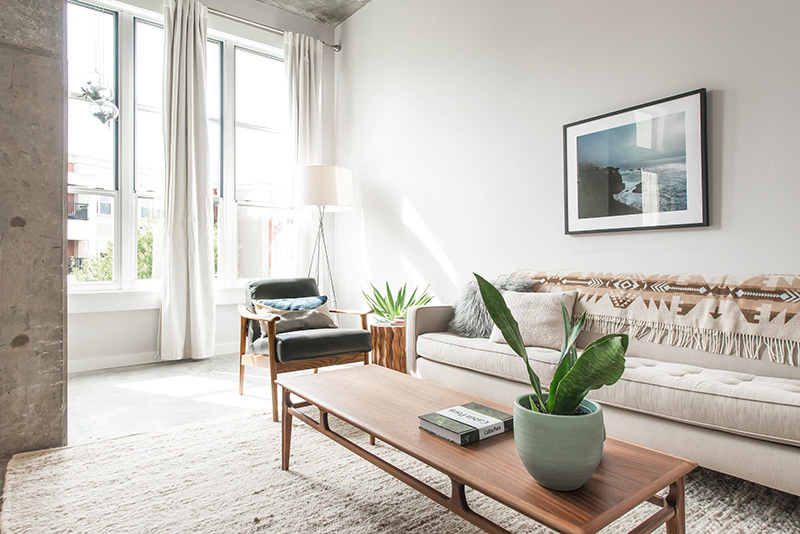 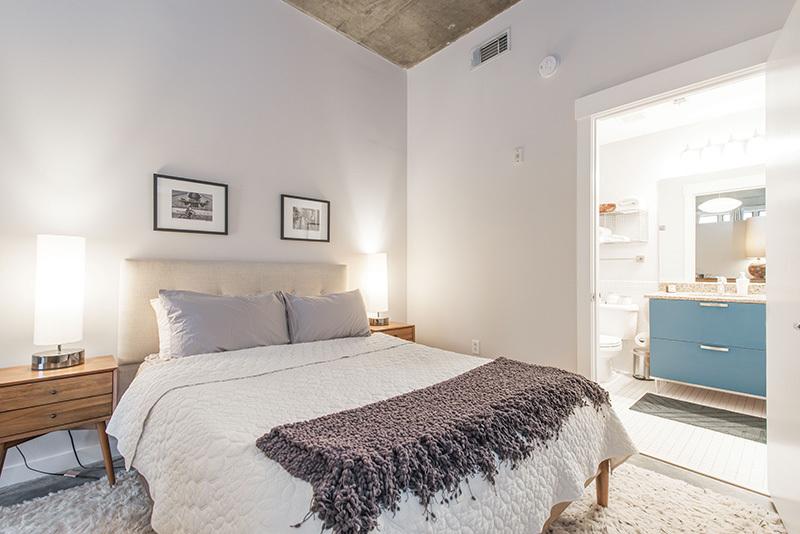 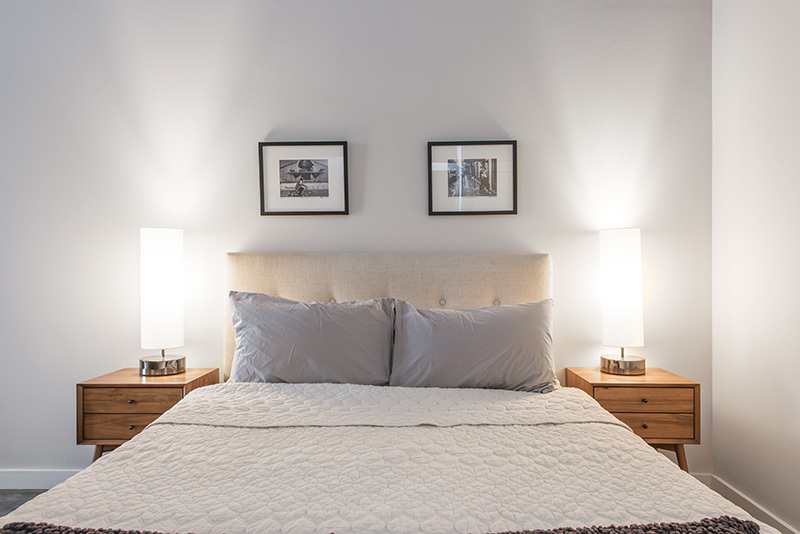 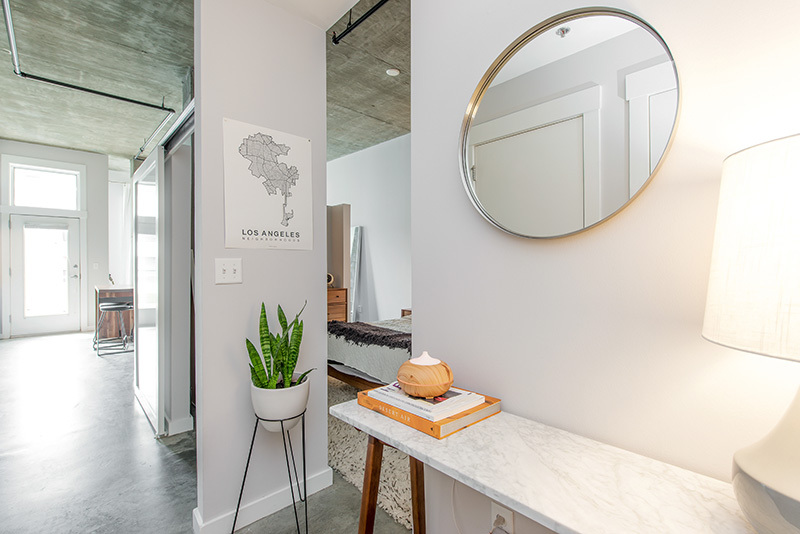 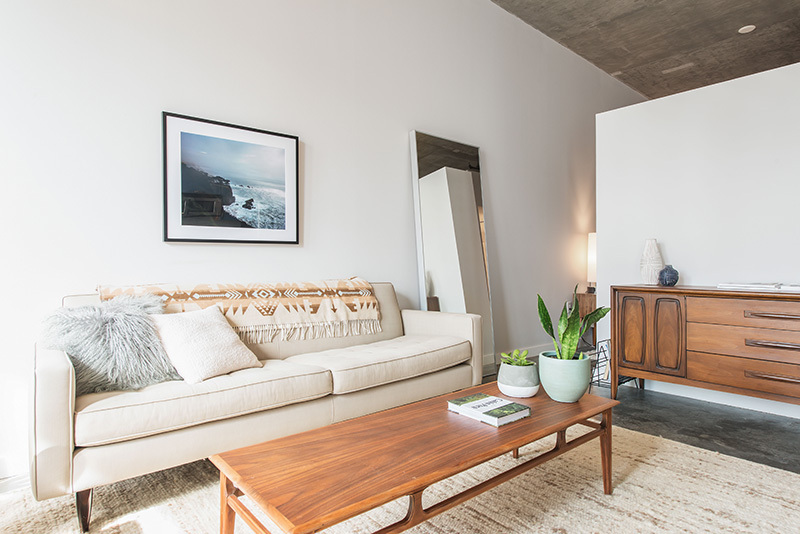 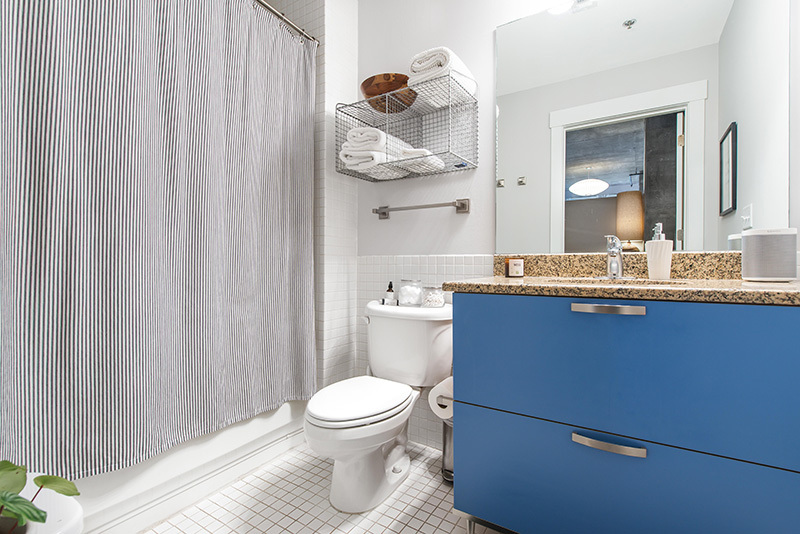 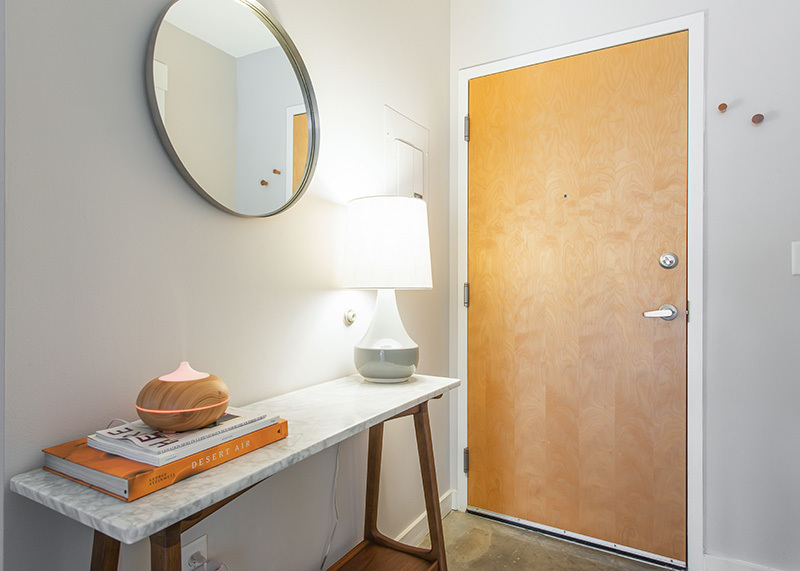 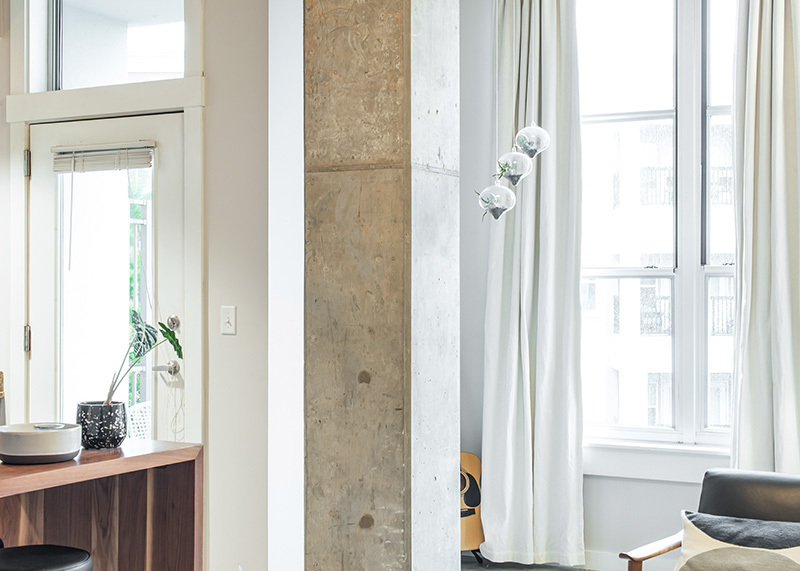 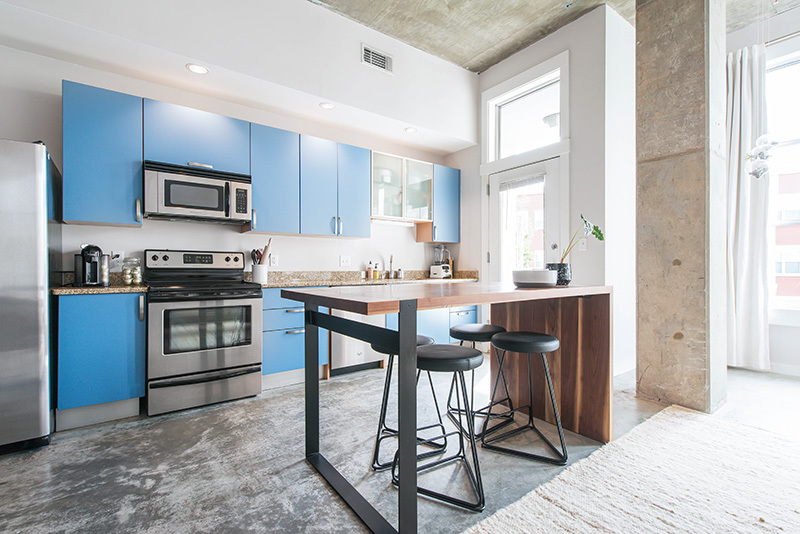 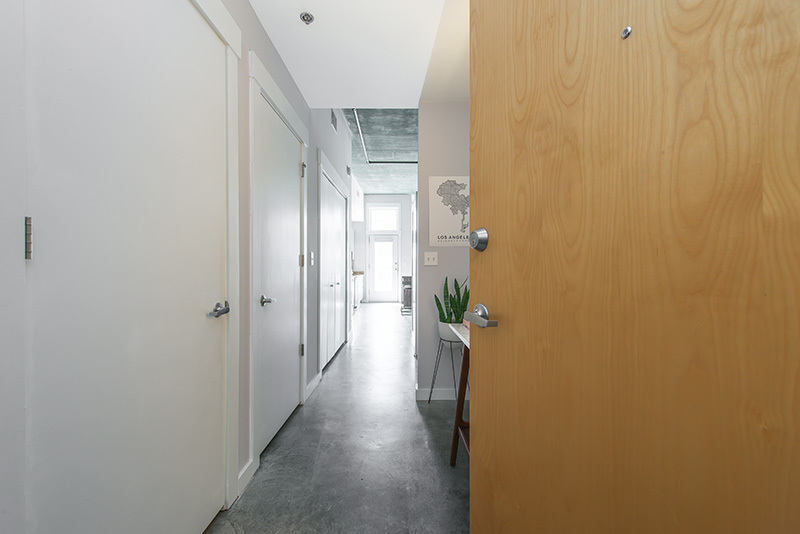 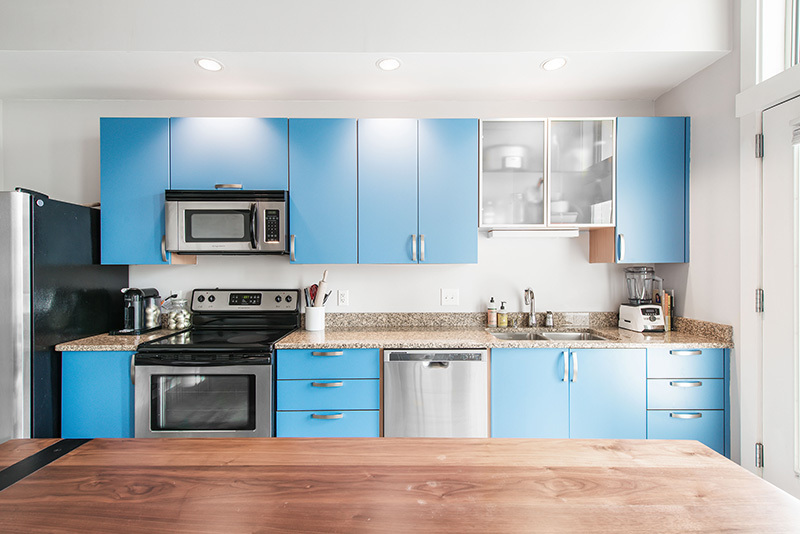 Immaculate, one-of-a-kind condo in the heart of Inman Park. 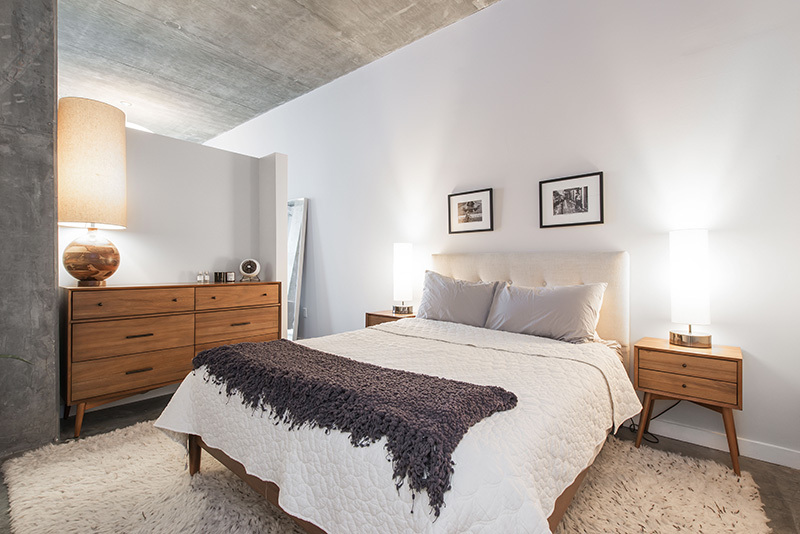 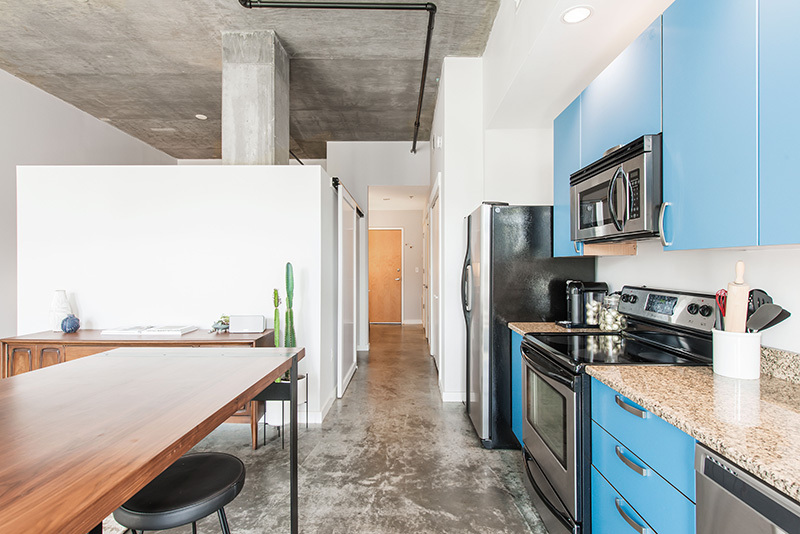 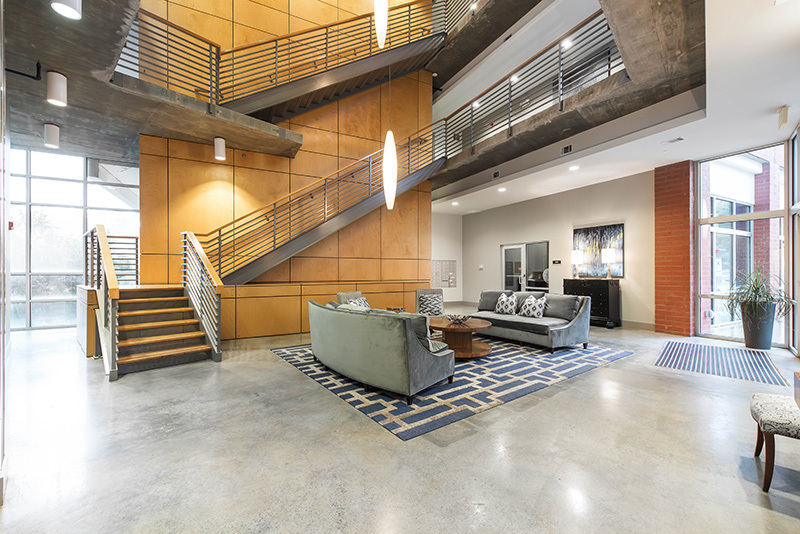 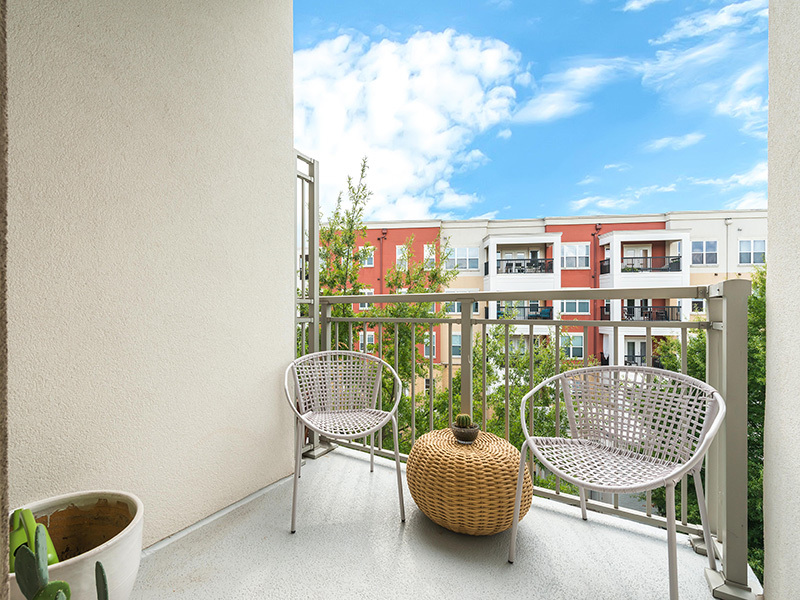 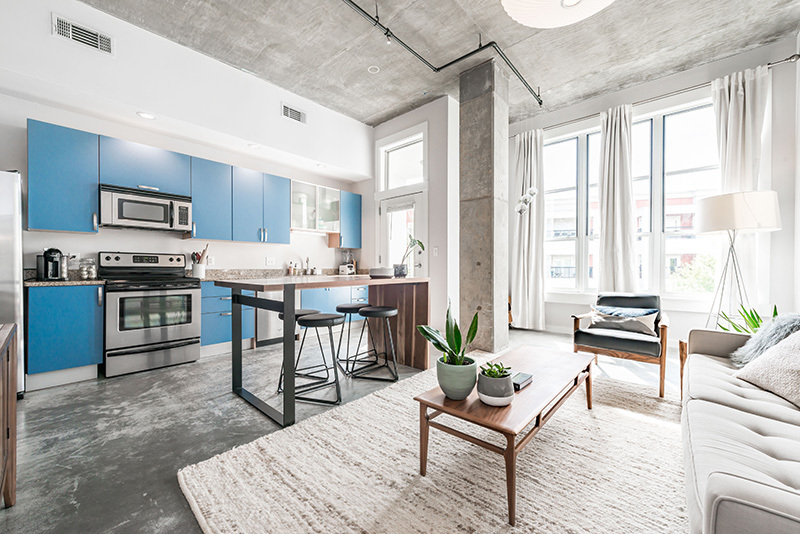 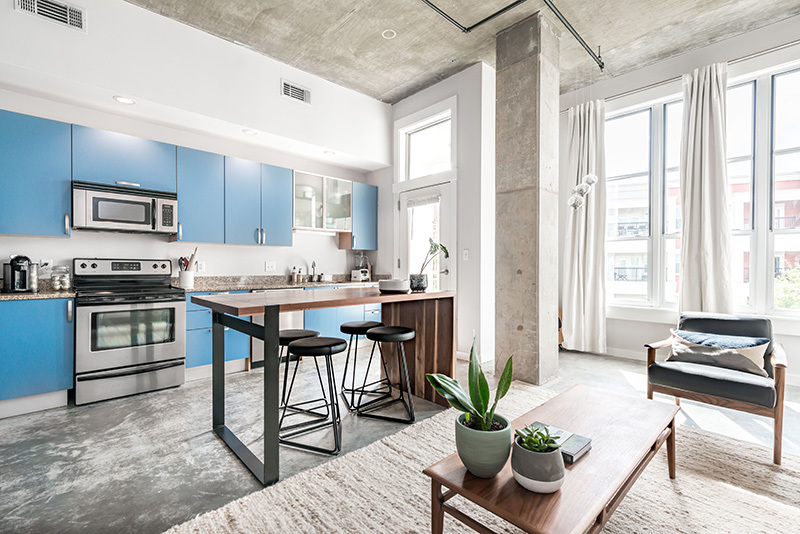 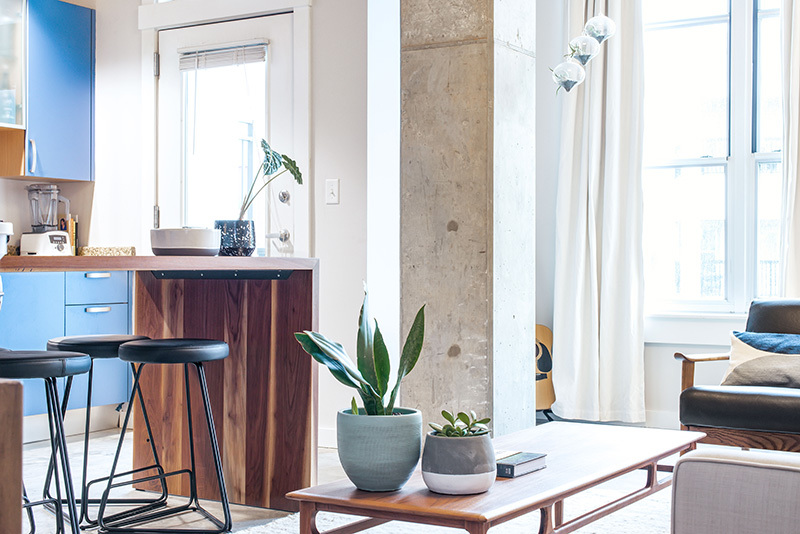 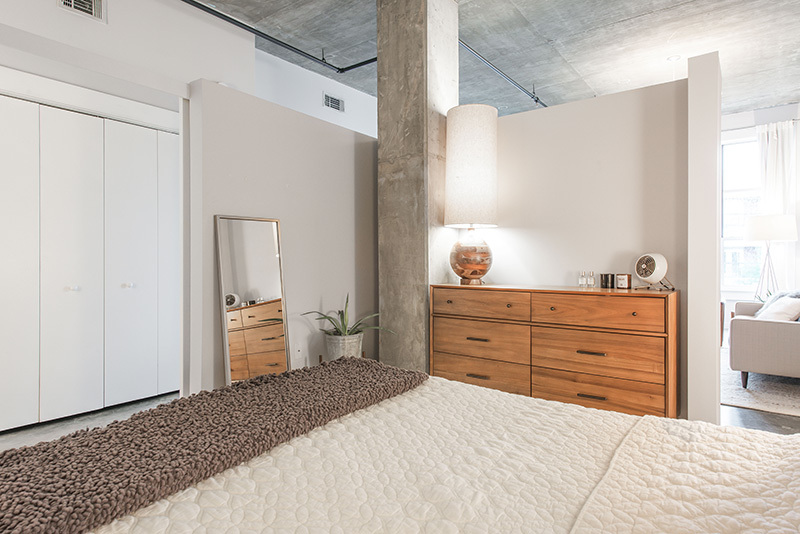 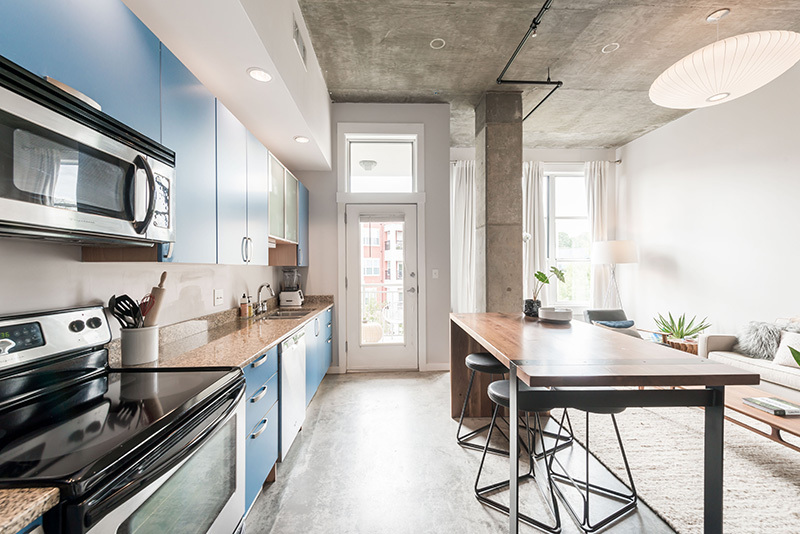 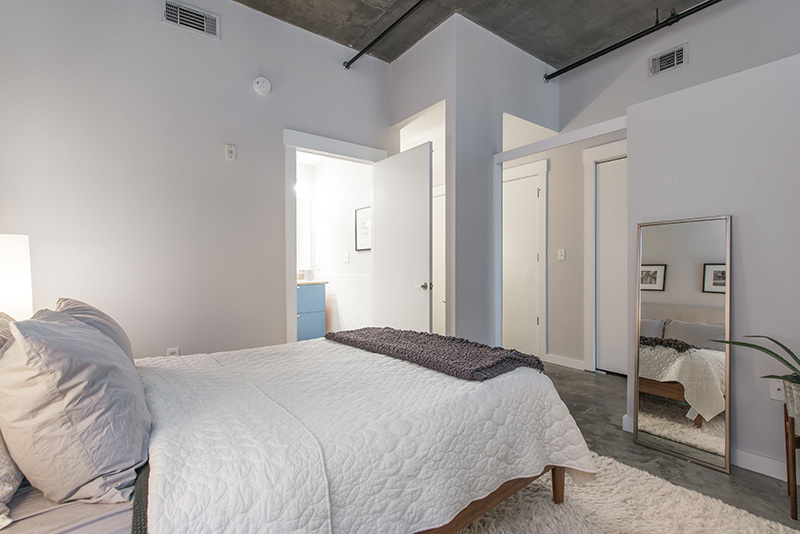 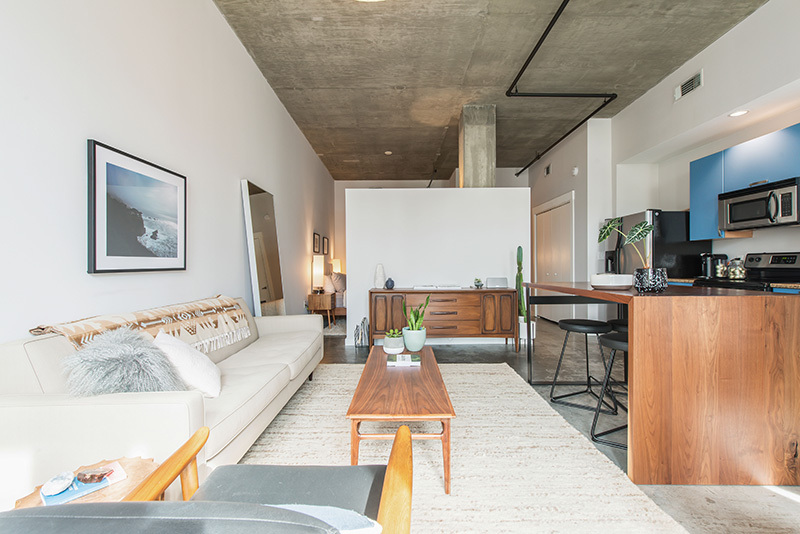 Rare Top-floor unit with eleven foot ceilings across the street from the Beltline and steps from dozens of Atlanta”s most popular restaurants and entertainment. 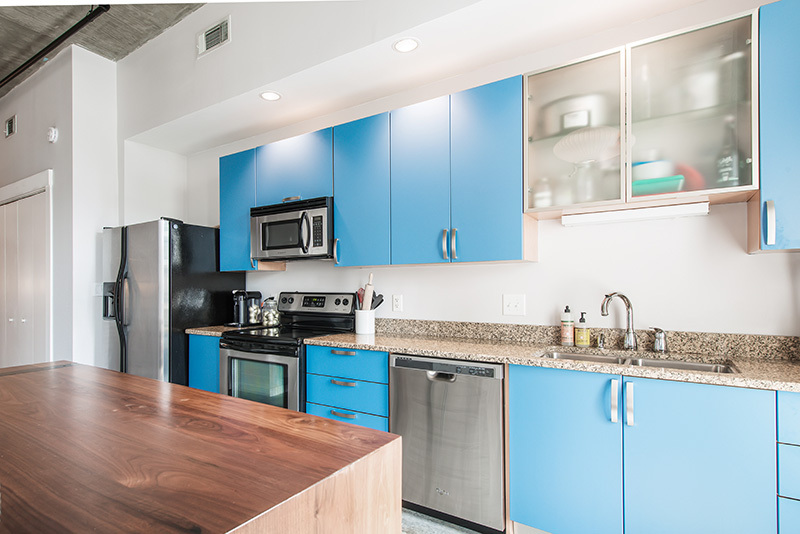 Walk to Krog Street Market, Ponce City Market and Piedmont Park. 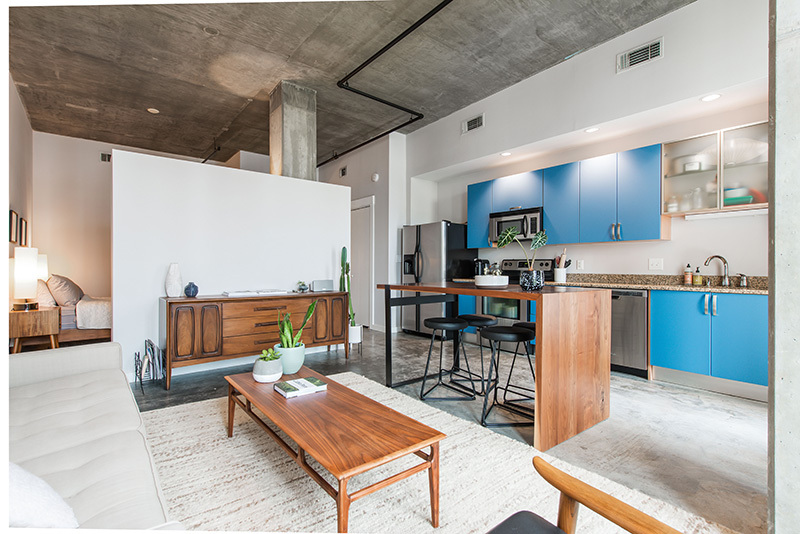 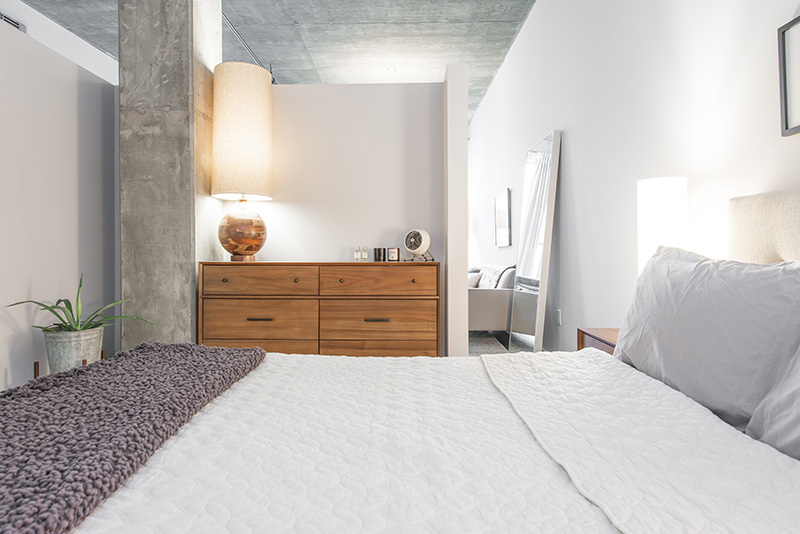 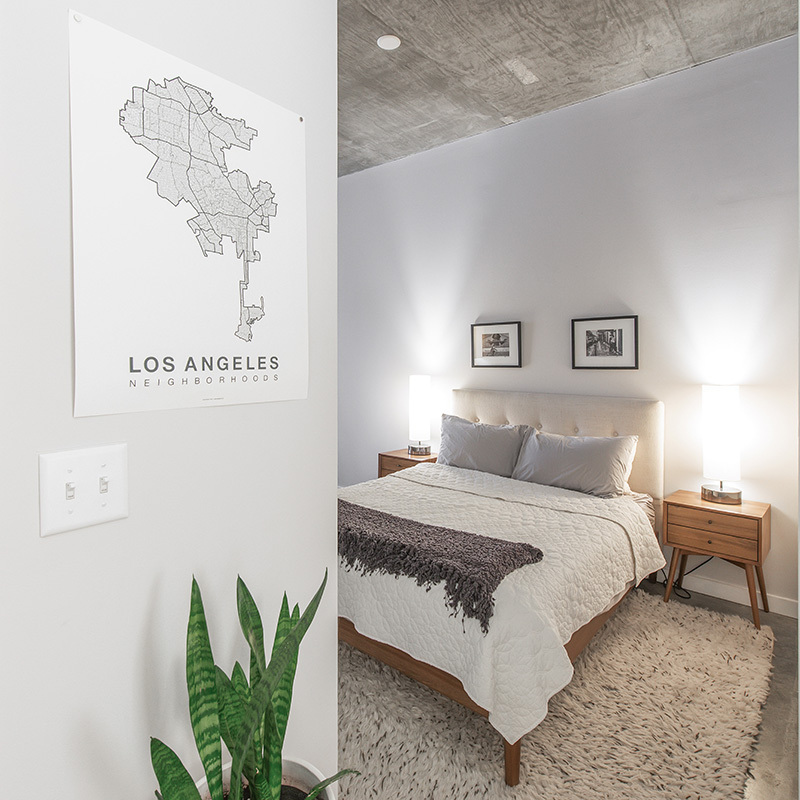 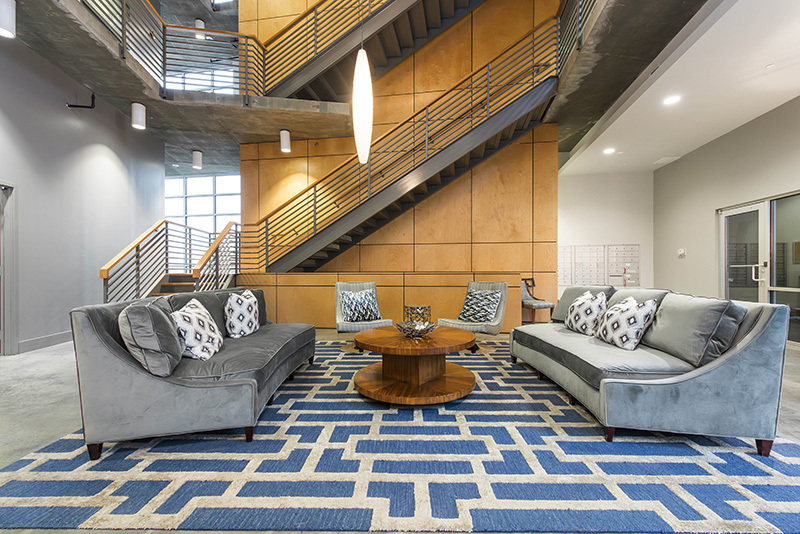 Amazing building amenities including a park, outdoor kitchen and rooftop club room with an adjacent outdoor deck. 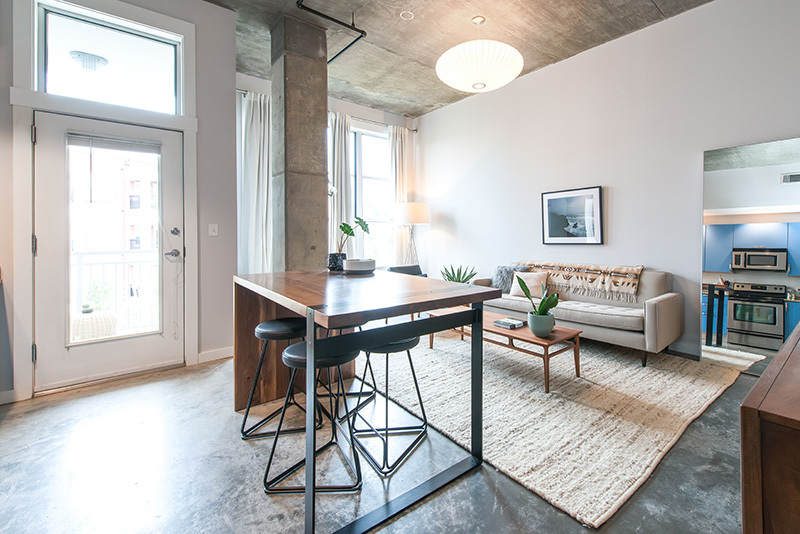 Live the life you’ve wanted in this extraordinary condo. 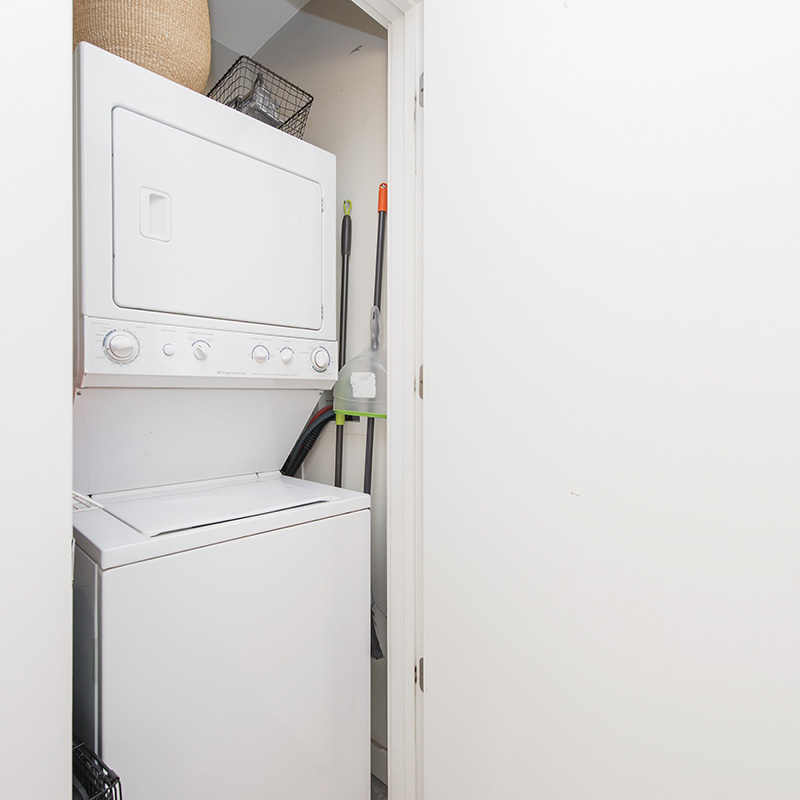 Copyright © 2016 Matthew Schwartzhoff All Rights Reserved.